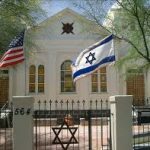 The Jewish History Museum, formerly known as the Jewish Heritage Center of the Southwest, is a museum housed in a historic synagogue building in Tucson, Arizona. 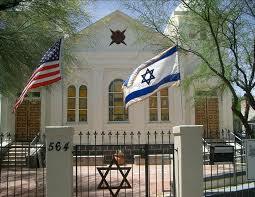 The museum’s building, which housed the first synagogue in the Arizona Territory, is the oldest synagogue building in the state. 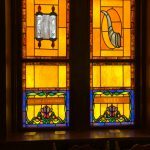 The building operated as a synagogue until 2008 when it was designated a museum. 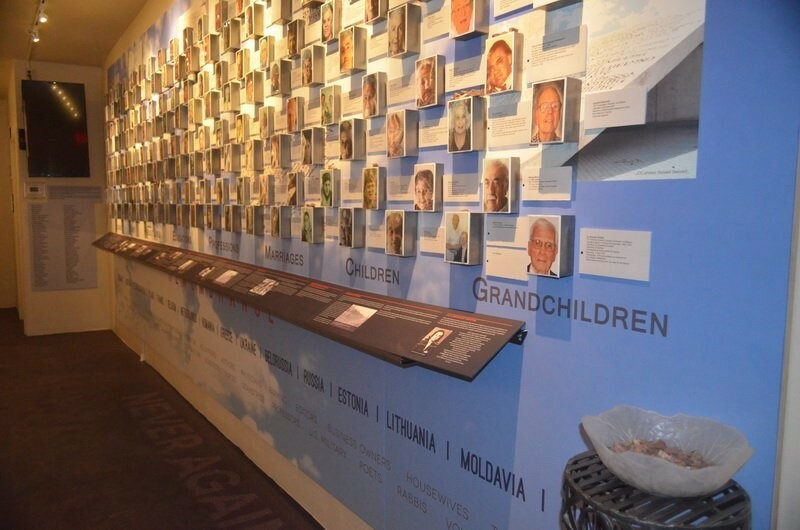 The Holocaust History Center at the Jewish History Museum is an educational institute dedicated to an ongoing examination of the Holocaust through the experiences of individuals who survived the war and later lived in southern Arizona. 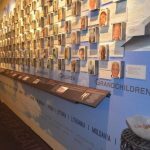 Two of our residents are recognized in the exhibit, Mike Bokor a survivor and Toetie Oberman whose family helped families survive the atrocities of the holocaust. 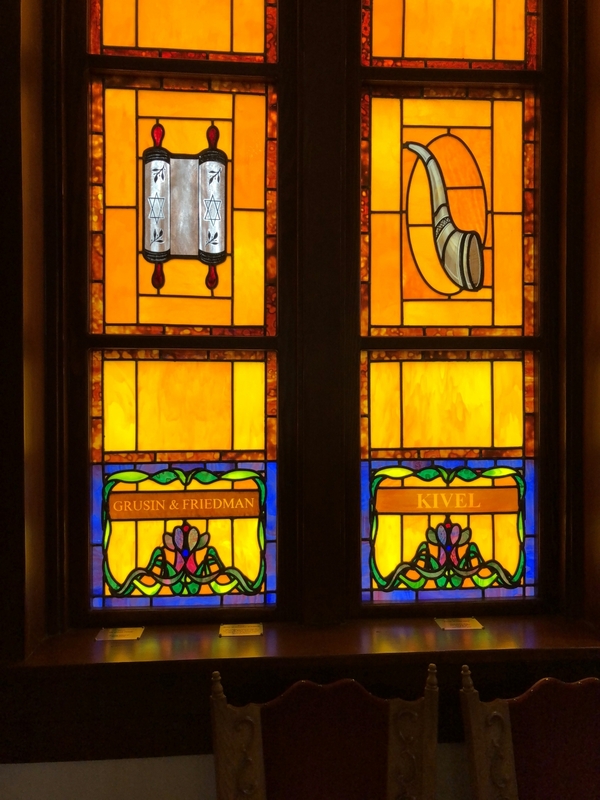 We had the privilege of a private docent tour last week.